The first known African American poet was former slave who lived in Guilford. 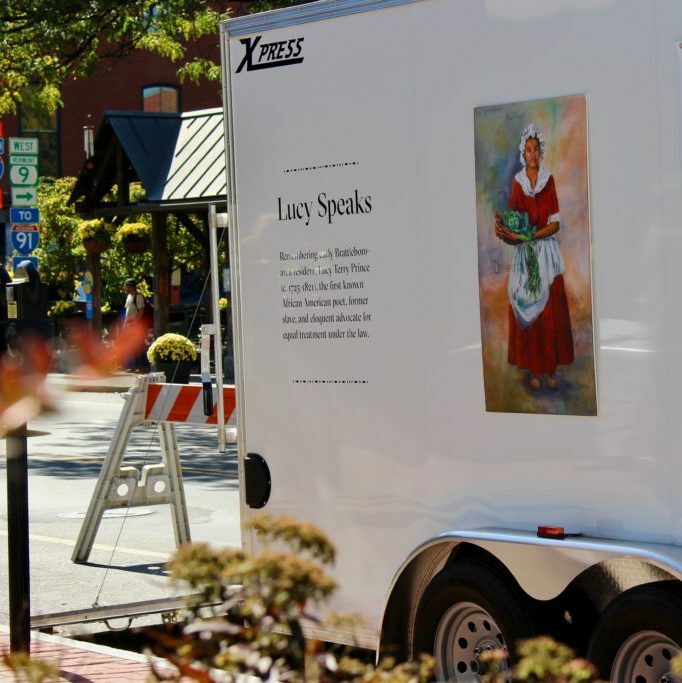 “Lucy Speaks,” was a museum-quality exhibit designed by Amy Beecher; housed within a customized, 7x16′ cargo trailer, and sent on tour throughout Southern Vermont in the fall of 2017. 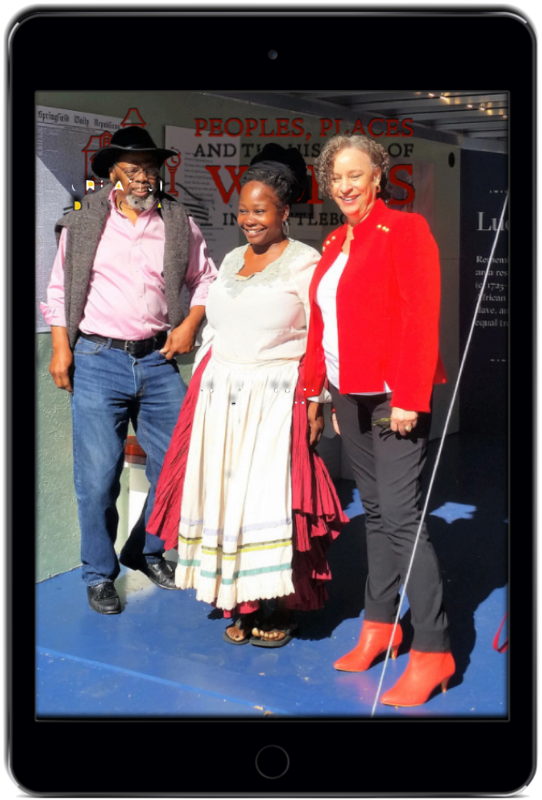 This innovative, mobile exhibit celebrated the life of Lucy Terry Prince, a former slave; an eloquent advocate for equal treatment under the law and the first known African American poet. The exhibit featured a dramatic reading by Shanta Lee Gander and a dance performance by Moon Livingston. 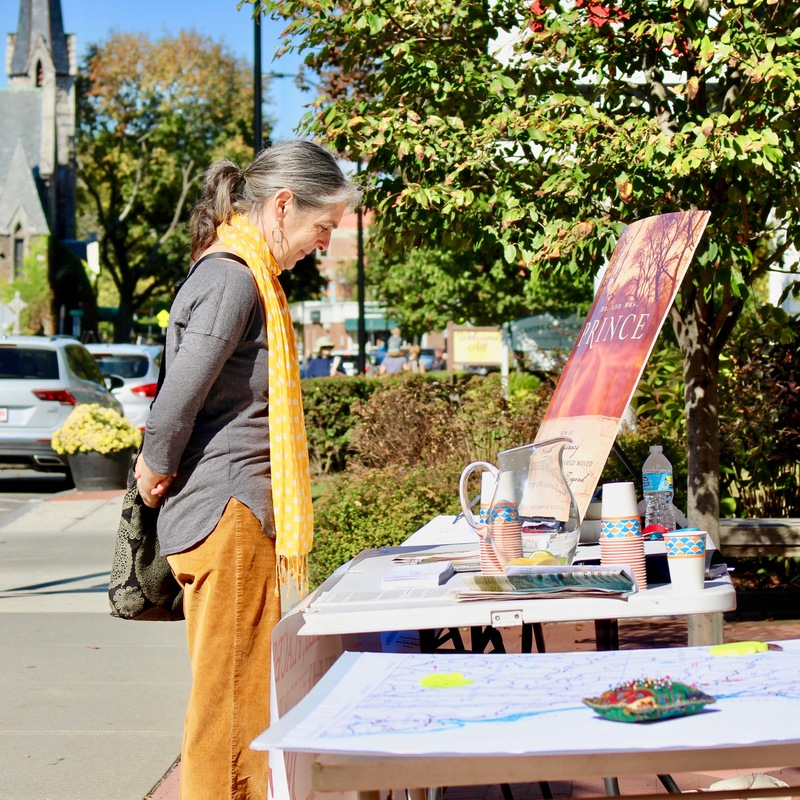 Lucy Speaks debuted at the 16th-annual Brattleboro Literary Festival on Saturday and Sunday, October 14 and 15 in MILES, a ‘Mobile Interactive Literary Exhibition Space’ or traveling museum created by and for the Words Project. MILES rolled out the exhibit in front of Key Bank on Main Street from. The Mobile, Interactive, Literary Exhibition Space is a mini, mobile museum, providing an immersive experience. 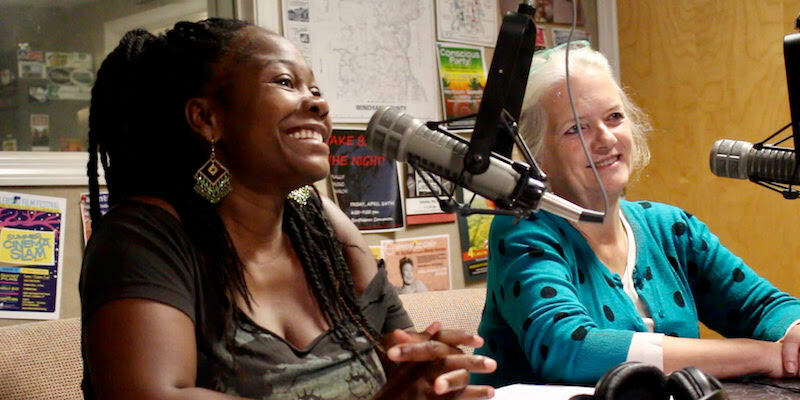 Shanta Lee Gander and Stephanie Greene discuss MILES and Lucy Speaks on Green Mountain Mornings with Olga Peters. Storyteller/writer Shanta Lee Gander spoke about rights, witness and voice through the lens of Lucy Terry Prince’s life. 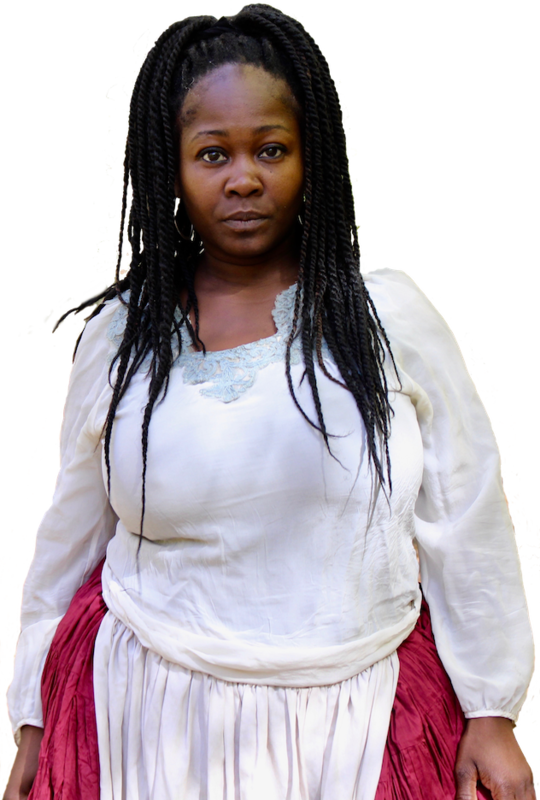 Shanta Lee Gander’s dramatic portrayal of Lucy Terry Prince’s most famous poem. 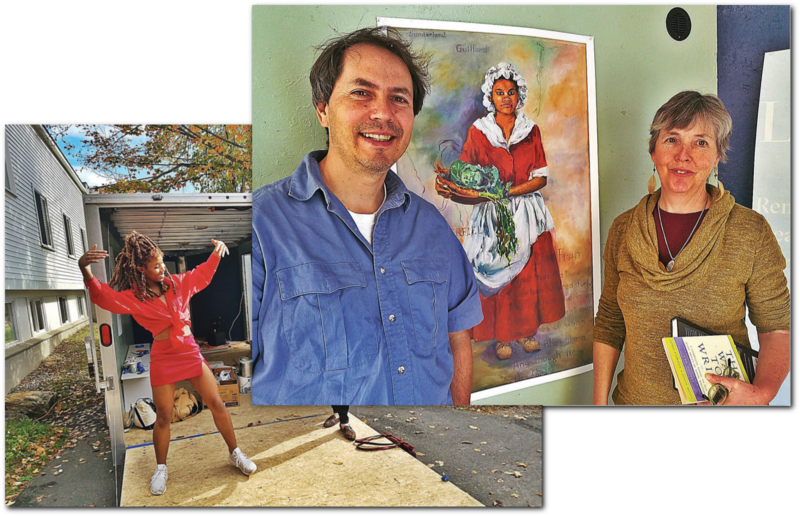 The “Lucy Speaks” MILES exhibit was conceived by the Brattleboro Literary Festival and The Downtown Brattleboro Alliance, which won a $2,500 National Main Street grant from Edward Jones. Ana Saaveda organized the local Edward Jones offices to contribute and so did the Sunrise Rotary Club for MILES’s later use on Flat Street. Marlboro College Art Professor Amy Beecher curated and designed the exhibit with Curatorial team Jerry Carbone, Sandy Rouse, Lissa Weinmann and Sarah Kovach. “Lucy’s story and the whole Words Project are inspiring Marlboro College students to become actively engaged in Brattleboro as an incredibly rich learning environment,” MILES curator Amy Beecher said. 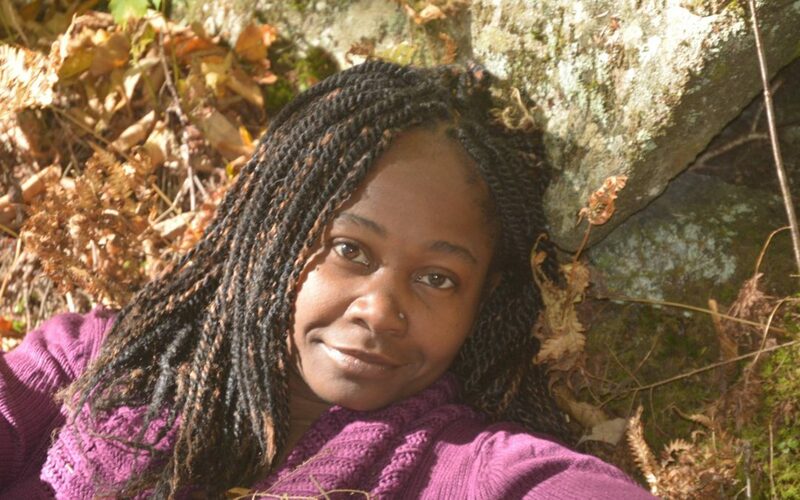 Brattleboro-based storyteller and writer Shanta Lee will perform the Lucy Terry’s only extant poem “Bars Fight” on the hour on Saturday, October 14th, from 12 p.m. to 5 p.m. and on Sunday October, 15th at 12 p.m. and 1 p.m. engaging audiences in a dialogue on Lucy. Gretchen Holbrook Gerzina, scholar and author of Mr. and Mrs. 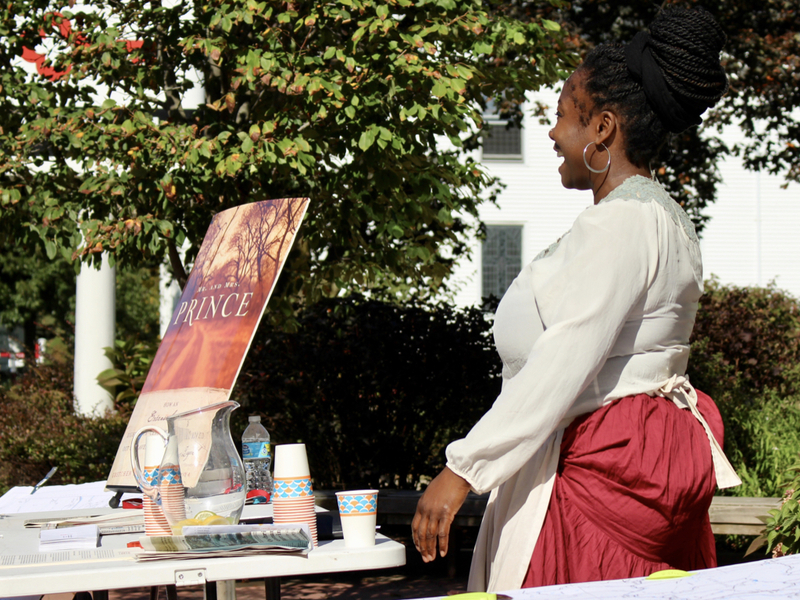 Prince: How an Extraordinary Eighteenth Century Family Moved Out of Slavery and into Legend, inspired much of the exhibit and she will be a featured speaker at the festival from 9:30 am-10:45 am on Saturday, October 14th, at the Centre Congregational Church. She will be reading with Wendy Warren, author of New England Bound: Slavery and Colonization in Early America, a finalist for the Pulitzer Prize.